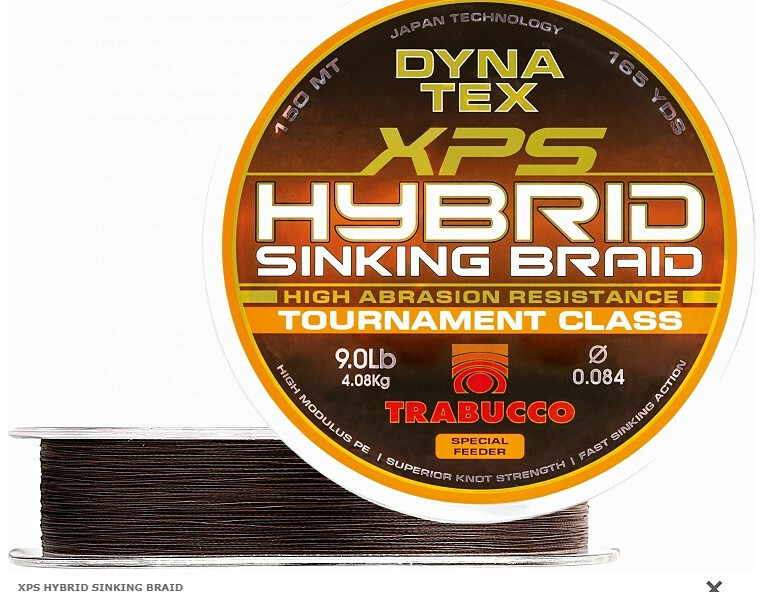 Braid with an unusual structure, composed of four high modulus polyethylene fibers (HMPE) and a fifth one of heavier material, which makes it really sinking. .Not a commercial statement, therefore, but a real, physical performance. 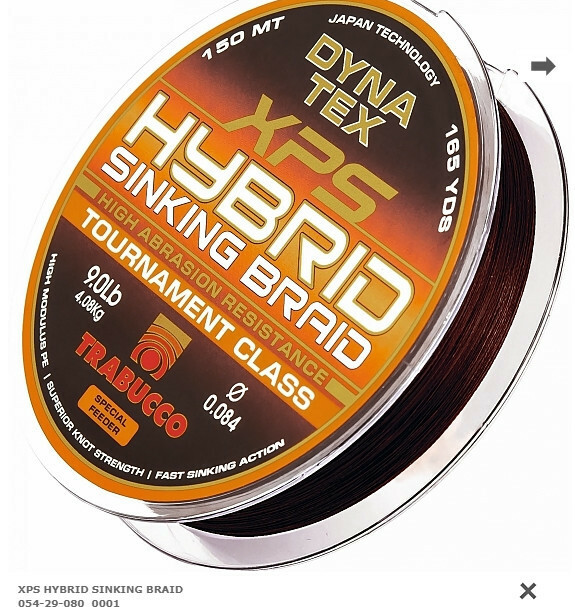 When talking about sinking braids, the thoughts go immediately to Feeder Fishing, but it is not only in that sector that the superior weight of a line becomes an advantage. 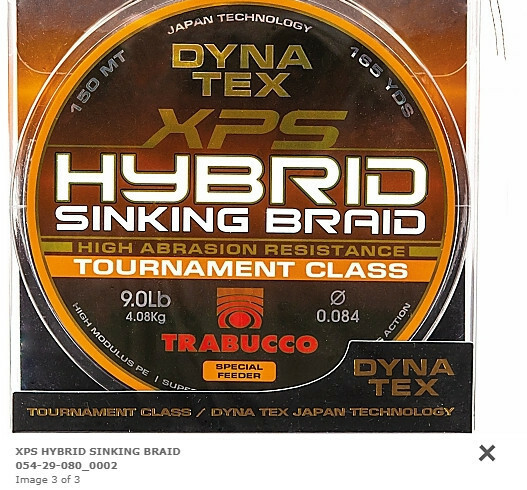 In fact, even in light spinning you can appreciate the possibility of giving the bait a more natural swimming attitude, because the line works in a superlative way, cutting the surface of the water without the annoying tendency to remain on the surface. 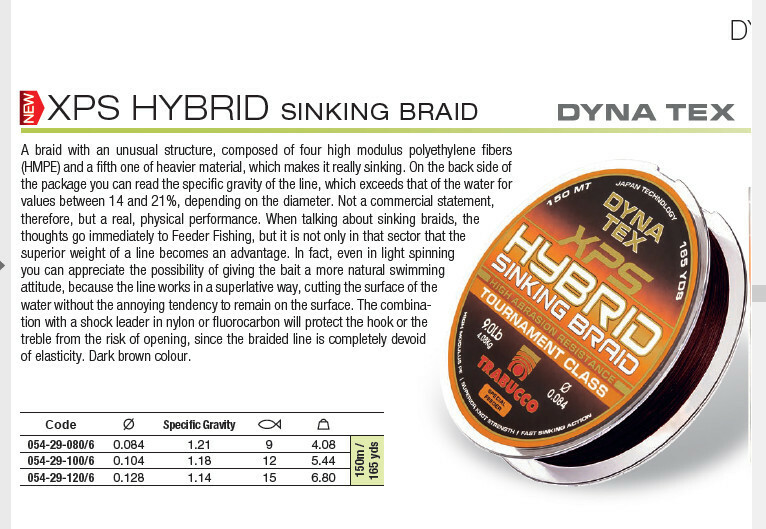 The combination with a shock leader in nylon or fluorocarbon will protect the hook or the treble from the risk of opening, since the braided line is completely devoid of elasticity.